KYLESA are kicking off their their massive European tour in support of their current album “Ultraviolet” today, 9th of June in Braunschweig, Germany at the Kulturclub Hansa. The genre-defying Savannah quintet will continue to rock on through many European countries, including shows at prestigious festivals such as the French Hellfest, Graspop in Belgium and the Swiss Edition of the Inferno Festival. 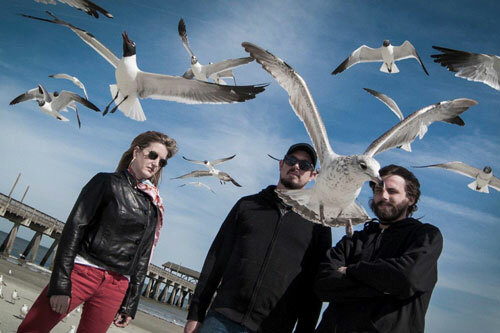 The last leg will take KYLESA through Russia until a final performance at the Volta in Moscow on July 16th. 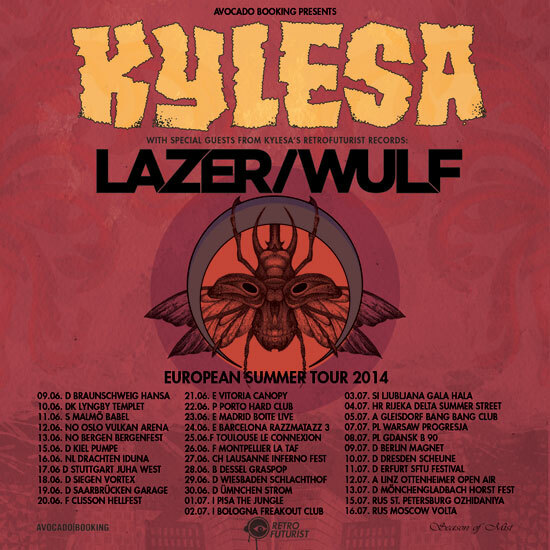 KYLESA will be joined by LAZER/WULF on personal invitation of the band for most concerts. A full list of confirmed and updated tour dates can be viewed below. ‘Ultraviolet’ is out now via Seasons Of Mist and is available in different formats/bundles from the labels webstore HERE.